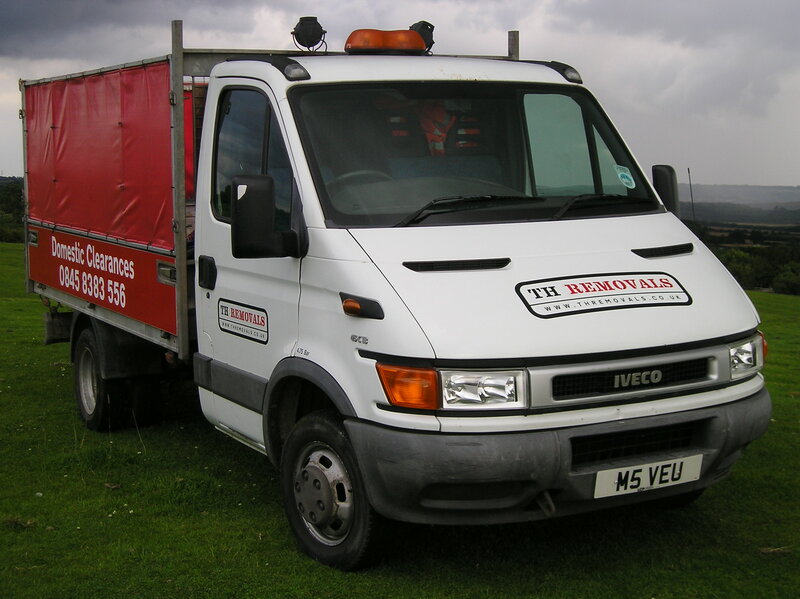 If you’re looking for rubbish Removal Hemel Hempstead, Berkhamsted & Tring areas, then look no further than us at TH Removals. We offer a fantastic rubbish clearance service where we’ll turn up to your house on time, clear out what you request and take it away for you – all in one simple visit. The alternative of hiring a skip and doing the clearing out yourself is inefficient and time consuming, and when you consider that our service is normally actually cheaper than skip hire itself, using us is a no-brainer. We’ll even give you a call when we’re an away hour if needed, just to let you know that we’re on our way! 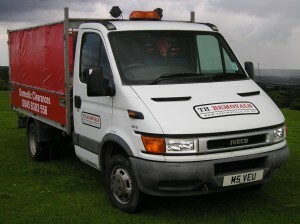 TH Removals have been around for over 10 years, so are very highly experienced in the rubbish & house clearance field. We cover a large area of Hertfordshire, Buckinghamshire & Bedfordshire. Because of this, we’ve built up a large list of happy customers whose testimonials you can see throughout our website. It’s this high level of customer satisfaction coupled with our experience and professionalism that that means we’re the ideal choice for rubbish clearance in the Hemel Hempstead, Berkhamsted & Tring areas. When we clear out your rubbish, we’re not just going to take it down to the local tip and dump it. We recycle as much as we can, and even donate good, usable furniture to local charities, so you can be sure that your unwanted goods are being put to good use. Don’t worry if you only have one item to clear out, or 1000, as we’ll handle it all – no job is too big or too small for us. We’re a fully licensed waste carrier and can handle all sorts of waste, including general household waste, garden waste, office & commercial waste and electrical goods plus many more. The surrounding areas of Potten End, Studham, Northchurch, Pitstone, Cheddinton, Wilstone & Wigginton we cover too. If your clearing out you shed or Garden Waste please check out our rates for our clearance services. If you’re needing rubbish removed from your home or office, then give us at TH Removals a call today on 0845 8383 556 or get in touch via the contact us page of our website. We look forward to hearing from you.